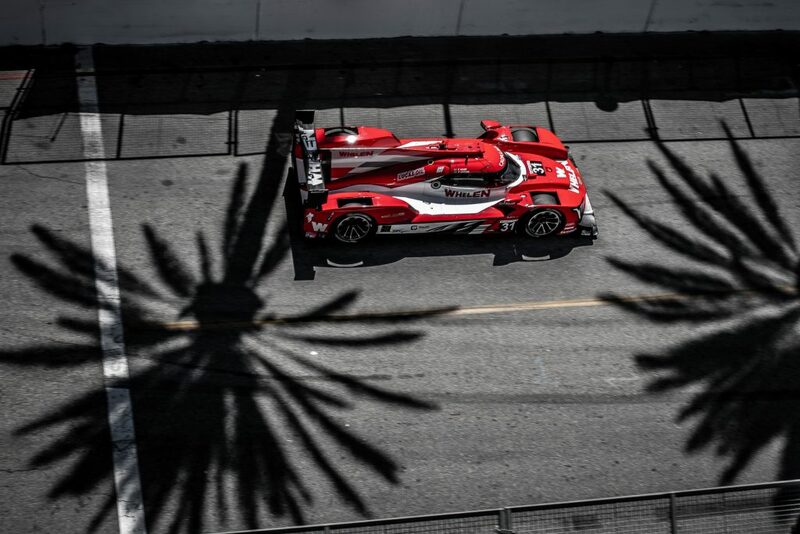 DAYTONA BEACH, FL (21 Jan., 2019) — Felipe Nasr is ready to begin the defense of his IMSA WeatherTech SportsCar Championship DPi title, looking to take the No. 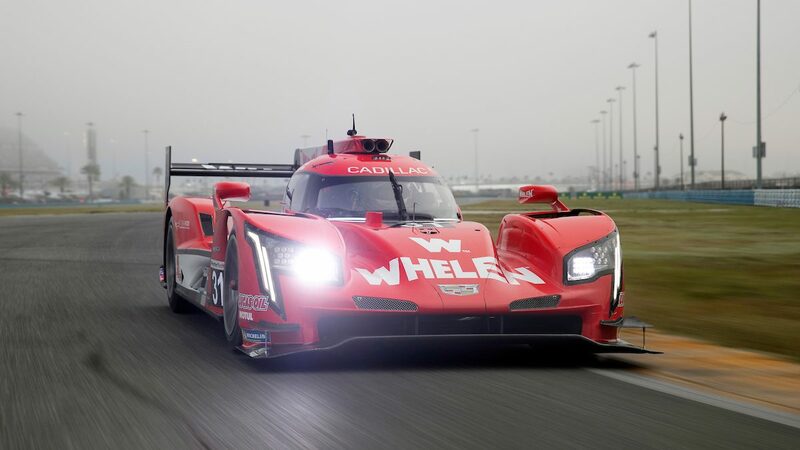 31 Whelen Engineering Cadillac DPi-V.R to the top step of the podium in the season-opening Rolex 24 At Daytona. A year ago, Nasr opened his first full season of IMSA competition with a second-place finish in North America’s premier endurance race. Now, he’s looking to better that finish in the red-and-white Cadillac co-driven by Pipo Derani and Eric Curran. 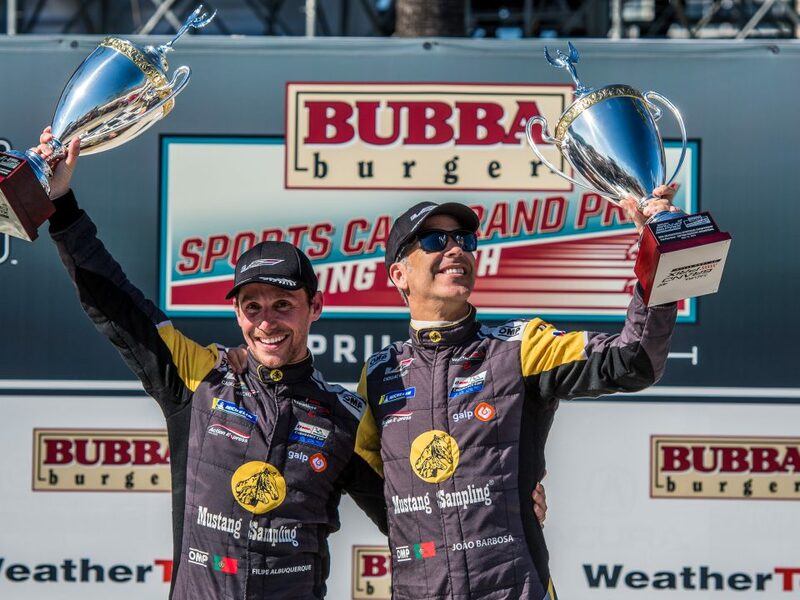 Last year’s runner-up finish at Daytona was the first of five podium finishes for Nasr and Curran, on their way to the Driver and Team IMSA titles. 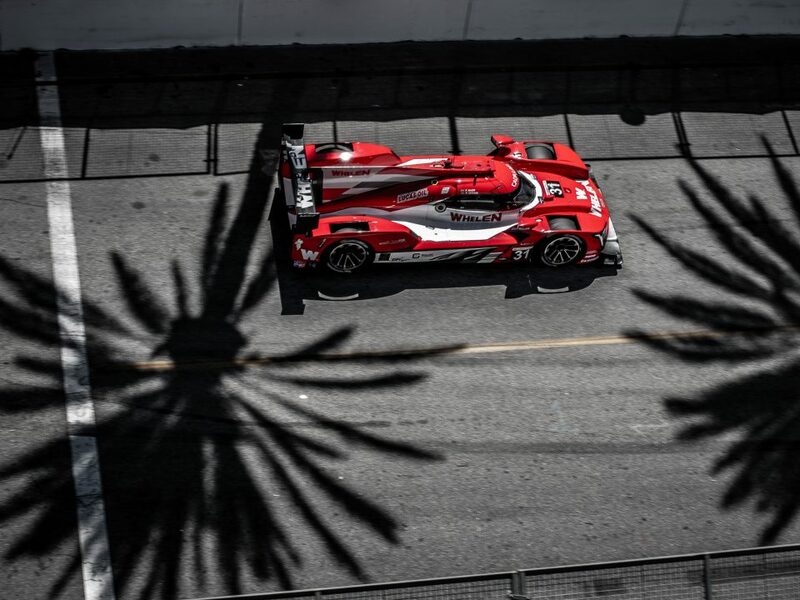 A key moment in their drive to the championship was the victory at Detroit’s Belle Isle Circuit, racing in the shadow of General Motors’ World Headquarters. The team also captured the Michelin Endurance Cup, comprised of the races at Daytona, Sebring, Watkins Glen and Road Atlanta. 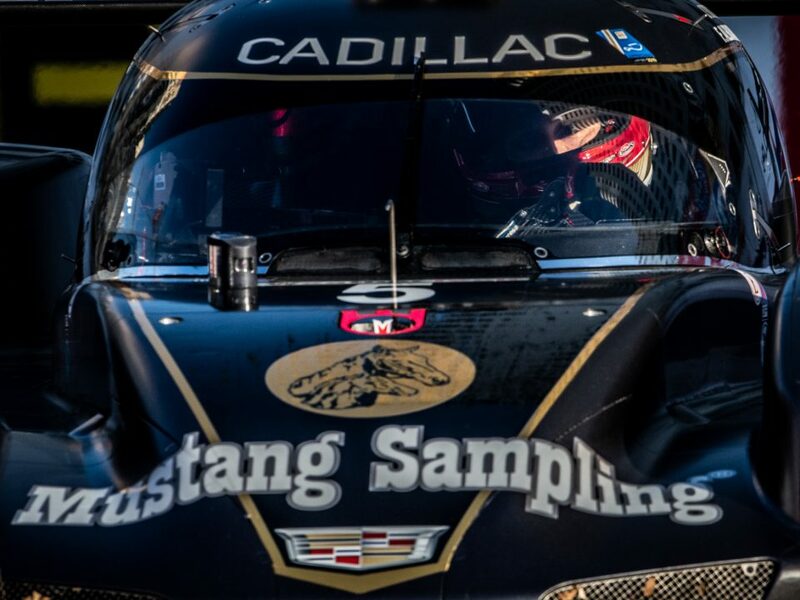 Nasr’s quick start in IMSA is no surprise, as he’s had a record-setting career at every turn. He’s had a remarkable 39 starts in Formula One; raced in the 24 Hours of Le Mans; and won championships and races in both Formula BMW and British Formula 3. 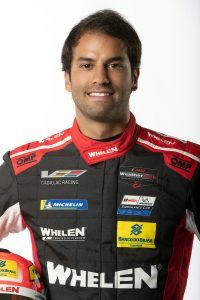 Nasr finished third in his first attempt at the Rolex 24 in 2012, leading a lap at age 19. Now, he’s looking to convert that experience into another big result. 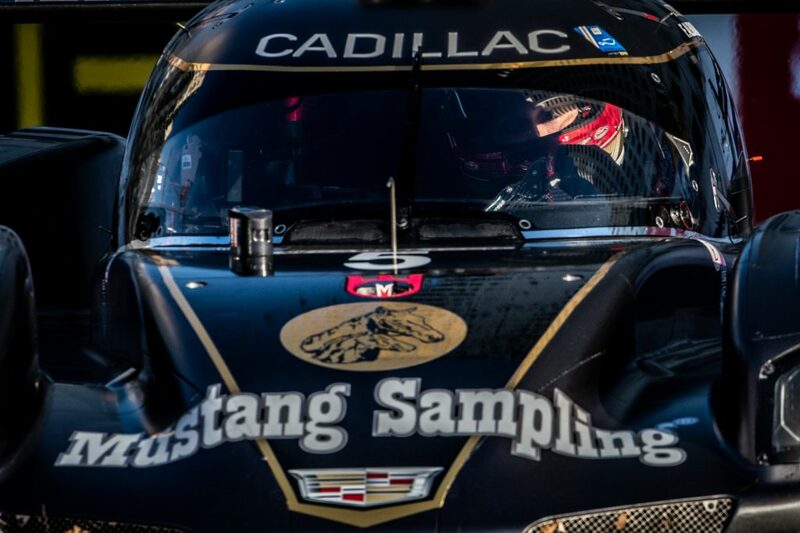 The 2019 Rolex 24 At Daytona will open with practice and qualifying on Thursday, January 24. The event takes the green flag for its 57th anniversary running at 2:35 PM on January 26. Live race coverage will be on NBC Sports.